Get involved with Games at bet365’s £1,000,000 Slots Giveaway promotion before Sunday 25th February for a chance to win multiple cash prizes! Earn prize draw tickets for every £10 cash staked on qualifying games – get one for staking on Featured Games and two on Double Ticket Games. Get involved and take a spin on our great games to earn tickets. 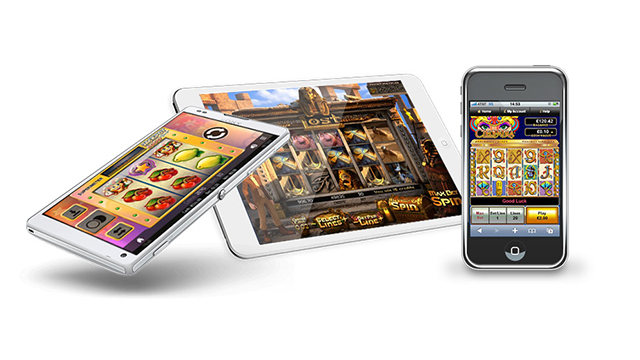 There is no limit to the amount of tickets you can get – play on your mobile device or desktop wherever you are! Plus, earn one or more tickets in this promotion and guarantee yourself 10 Free Spins in the Casino at bet365. • Promotion runs from 00:00 UK Time on 29th January until 23:59 UK Time on 25th February 2018. Qualifying rounds run from 00:00 UK Time on Monday until 23:59 UK Time on Thursday, and 00:00 UK Time on Friday until 23:59 UK Time on Sunday. • You can earn one prize draw ticket for every £10 cash staked on Featured Games. Two prize draw tickets will be awarded for every £10 cash staked on Double Ticket Games. 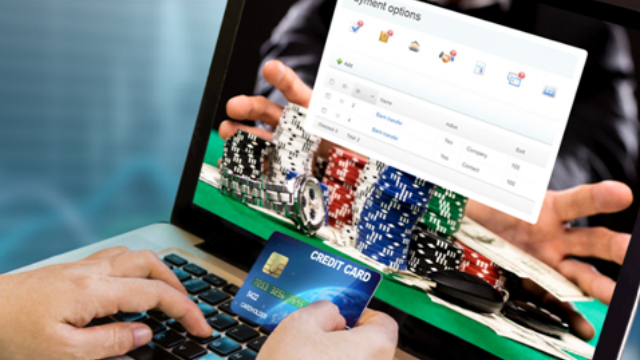 You can stake £10 cash cumulatively across Featured Games during a stated qualification round. This does not apply to Double Ticket Games. For an entire list of qualifying games please see Full Terms Three and Four. • There is no restriction on the number of prize draw tickets that you can earn; you can also win more than one prize per qualifying round. • Prize draw dates are: 2nd February, 5th February, 9th February, 12th February, 16th February, 19th February, 23rd February and 26th February 2018. • To qualify for 10 Free Spins in the Casino, you will need to earn at least one ticket before the end of the promotion. Free Spins can only be played on the following slot games in the Casino: Age of the Gods, Top Gun, God of Storms, Legacy of the Wild, King of Olympus and Zhao Cai Jin Bao. Free Spins will be credited to eligible players on 28th February 2018. 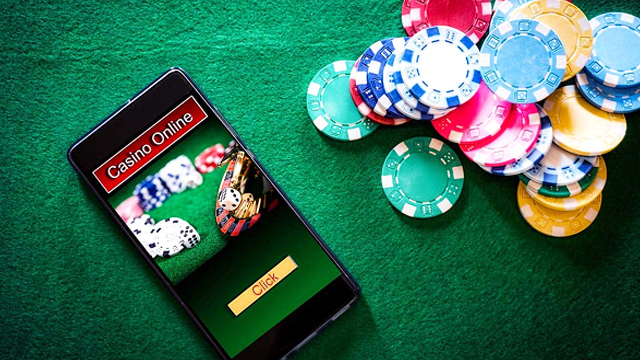 There is no wagering requirement attached to the Free Spins and any winnings accrued from play on Free Spins can be withdrawn or transferred at the player’s discretion. All spins must be used before 7th March 2018, when they will be removed from your account.